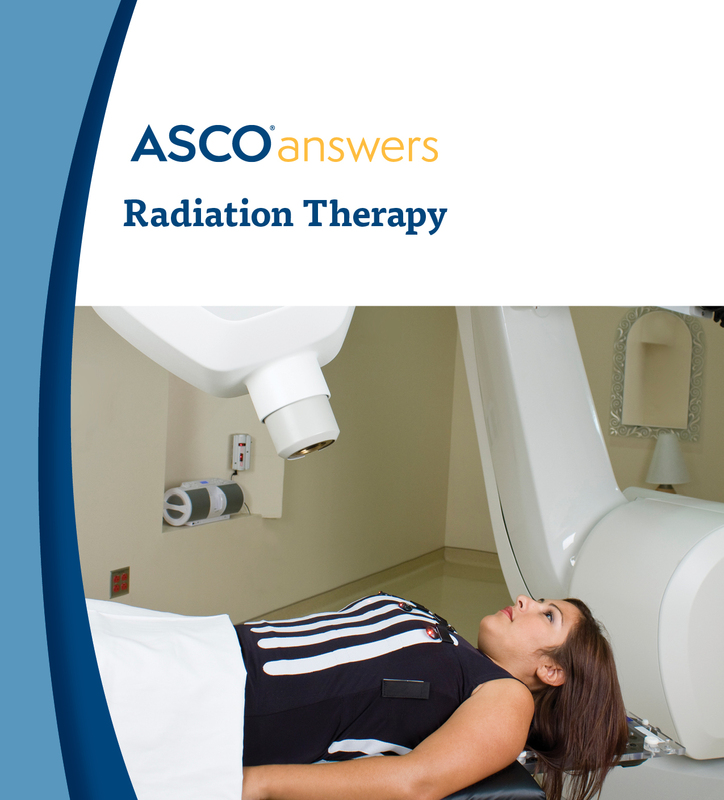 Download ASCO's free Radiation Therapy fact sheet. This 1-page printable PDF gives an introduction to radiation therapy, including an overview of the different types of radiation, what to expect during treatment, possible side effects, terms to know, and questions to ask the health care team. Order printed copies of this fact sheet from the ASCO University Bookstore.